A very peaty unpeated whisky! I decided to give this one a try, as I was on a bit of a whisky buying spree. First, the bottle is a cool color, with that lovely blue. I had it neat, and on the nose, one finds some classic Islay scents - smoke, wood, lavender, licorice and some brine. The taste of this dram is incredible. A full mouth of wood, leather, toffee and a bit of salt. I was truly surprised when I looked at the bottle and realized it was unpeated. But as other reviews have noted, it’s likely the char in the cask which gives this whisky its smoky and peaty taste. The smoke and peat is not like you get in a “big” Islay like Laphroaig or Ardbeg. Rather, it stays in the background complimenting and accentuating the other flavors. 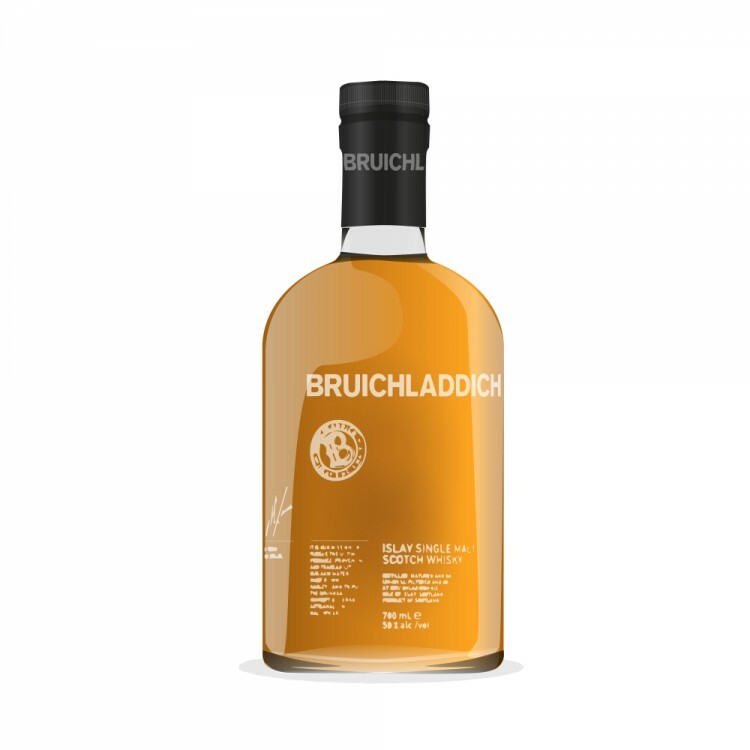 The mid-palate reveals a stronger toffee taste, with a wee hint of honey. I found the aftertaste to be unique. I would describe it as meaty. As if I had just savored a perfectly cooked piece of filet mignon, and the lingering juices and some of the outside char were still in my mouth. Again, the smoke was not overwhelming, but more of a well-done finish. It is a fairly complex whisky, with various flavors and scents to be experienced over multiple drams. This will be one I repeatedly return to. Nice review, thanks! I keep looking at this as my bottle of 10 2nd Ed is almost gone and I've really enjoyed it. Every review seems to suggests it's very decent which doesn't surprise me. 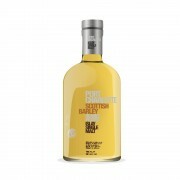 Have you checked the bottle code on the website to see the breakdown of casks/ages? Bruichladdich is exemplary with transparency and disclosure. I’d be interested to see “what’s in” your batch/bottle. @OdysseusUnbound I discarded the cardboard tube it came in. @mhock66 It’s printed right on the bottle. Their website even shows you where on the bottle to find it.